Often the quality of people’s health is linked to their capacity to get transport to health services, including to their community pharmacy. 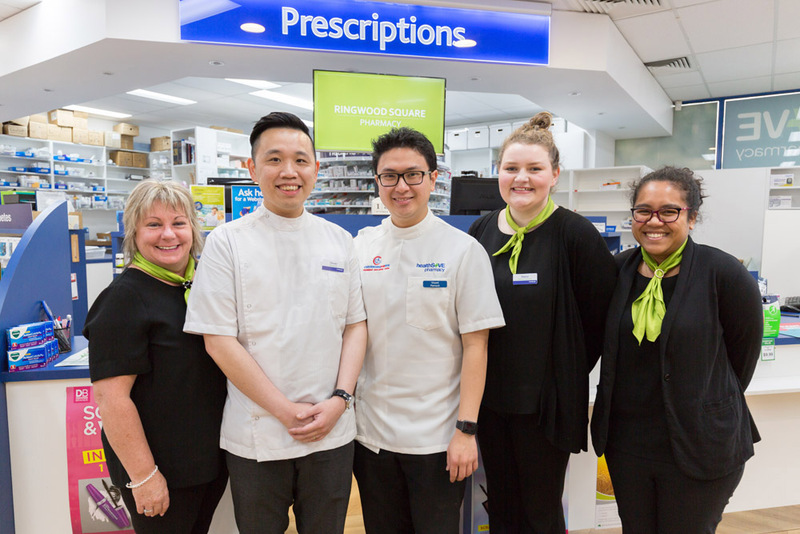 Recognising that not all patients have access to transport, many healthSAVE pharmacies offer home delivery as an additional service for their patients. Ask your pharmacy if they offer a home delivery service. What is the Winter itch?